Slides and recordings from the three HydroGEN webinars are available for download on the Fuel Cell Technologies Office website. This funding opportunity announcement is for research and development of low-cost hydrogen production, onboard hydrogen storage, and proton exchange membrane fuel cells to advance the widespread commercialization of fuel cell electric vehicles. The Fuel Cell Technologies Office will present a series of three live webinars to describe the capabilities in each of the water splitting pathways being covered by the HydroGEN consortium. 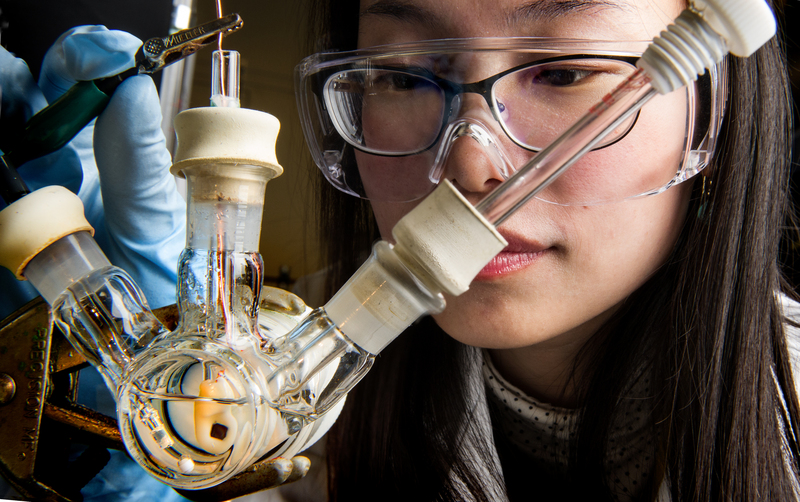 The HydroGEN Advanced Water Splitting Materials Consortium (HydroGEN) will utilize the expertise and capabilities of the national laboratories to accelerate the development of commercially viable pathways for hydrogen production from renewable energy sources.